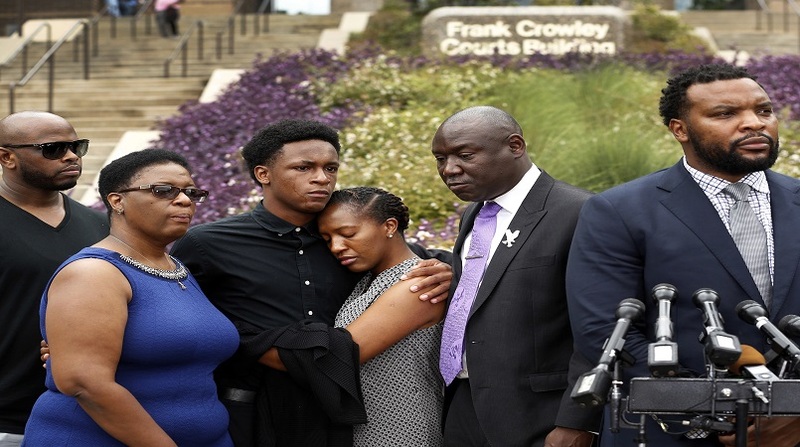 Botham Jean was shot and killed in his apartment on September 9, 2018, by an American cop Amber Guyger who has since been fired. The 26-year-old had big dreams including possibly leading his country of St. Lucia. This is what was heard at his Dallas funeral service. He was a deeply religious 26-year-old accountant who loved to sing and had confided to his uncle that he might one day want to be prime minister of his native Caribbean island country of St. Lucia. 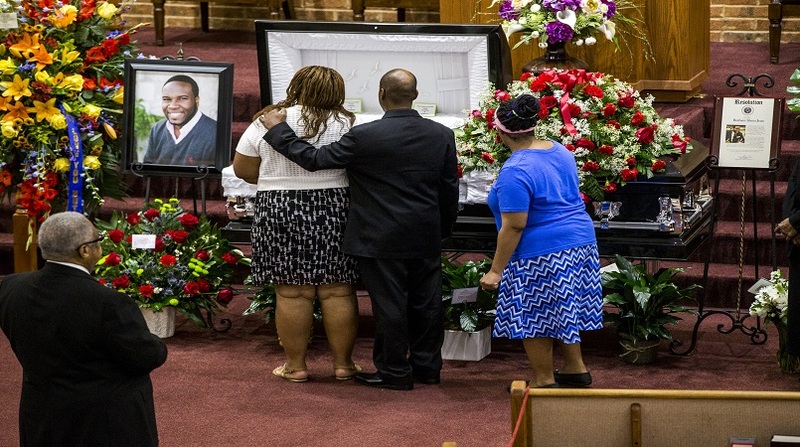 Since his untimely death, his family has kept one goal at their center - #JUSTICEFORBOTHAM. His mother Allison Jean has refused to keep quiet as they sought to tarnish his character after allegedly finding marijuana in his apartment after his death. 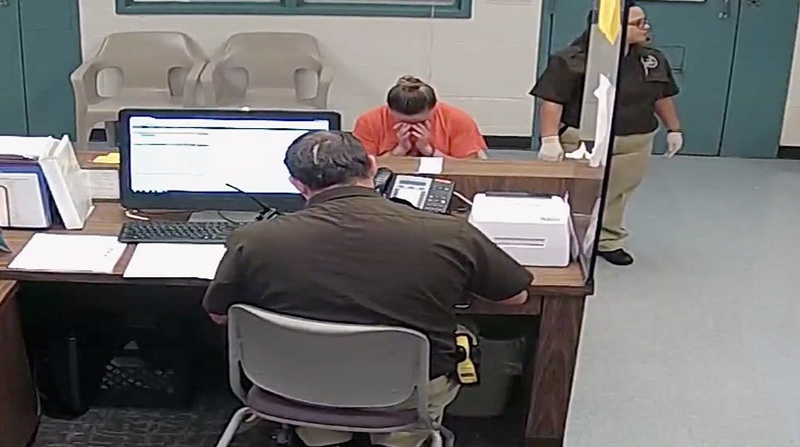 The Jean family called and demanded that the officer who was not imprisoned immediately be fired from the Force and most recently, they got this breakthrough. However, less than a month after their son's death, the parents got news that Guyger was fired officially. It occurred on Sunday evening, September 23, 2018. Dallas Police Chief Renee Hall made the disclosure during a press conference. Bo Jean had two funeral services - one in Dallas and another in St. Lucia. His body was flown back home and he was buried in St. Lucia. The service in St. Lucia occurred the day after Guyger was fired. It was held Monday, September 24, 2018. Botham had a younger brother and older sister. "...this announcement of Amber Guyger's termination from the Dallas Police Department is bittersweet for Botham's family. 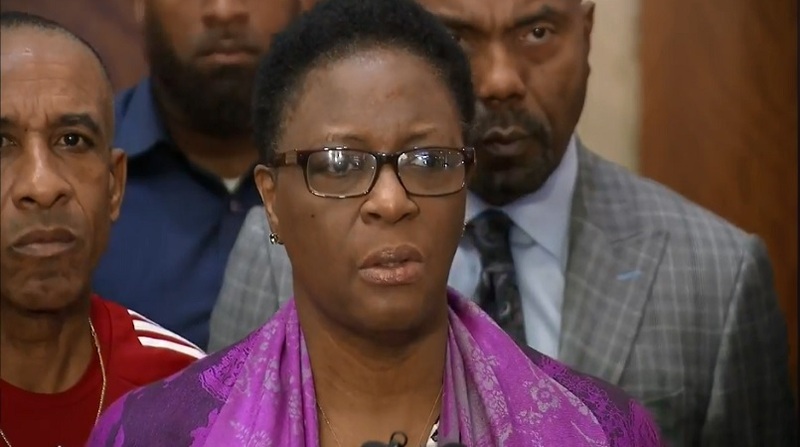 While nothing can bring him back, DPD's firing of Guyger is the first step towards justice for Botham Shem Jean." Botham, who grew up in St. Lucia, attended college at Harding University in Searcy, Arkansas, so he could remain within a religious community while getting his education. At Harding, he majored in accounting and information systems and graduated in 2016. He then went to work at the accounting and consulting firm PricewaterhouseCoopers (PwC) in Dallas.